Price shown is for sizes S-XL only. 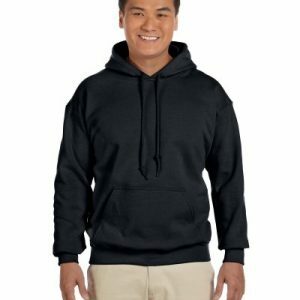 Add $3.00 for 2XL and add $4.00 for 3XL. 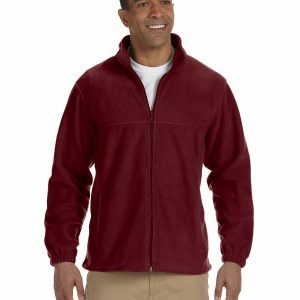 Our Adult Fleece Crew Necks are the perfect garment for warmth and comfort. 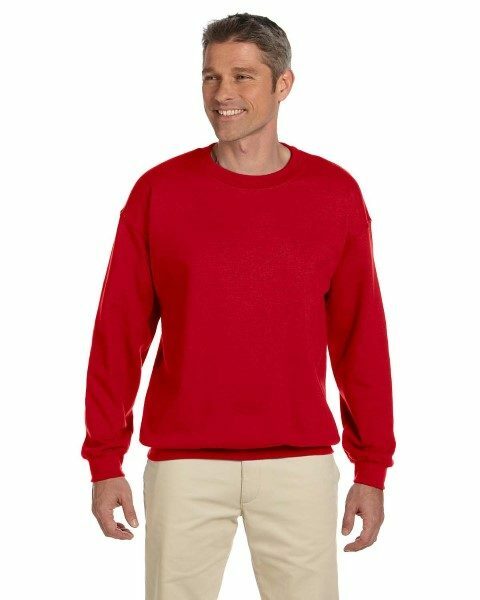 Composed of a cotton/polyester blend, these Adult Fleece Crew Necks are 100% preshrunk. 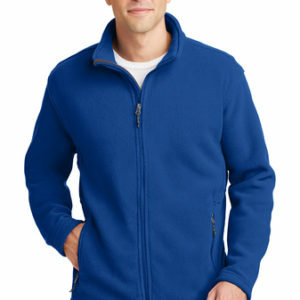 In addition, they also feature a ribbed collar, cuffs, and waistband with spandex. Price shown is for sizes S-XL with a one color, one location imprint. Additional imprint colors and/or locations are also available. Add $3.00 for size 2XL and $4.00 for size 3XL. Available colors are White, Light Blue, Antique Sapphire, Sapphire, Indigo Blue, Royal, Carolina Blue, Navy, Violet, Purple, Light Pink, Heliconia, Antique Cheery Red, Maroon, Cardinal Red, Paprika, Red, Orange, Gold, Honey, Sand, Dark Chocolate, Charcoal, Black, Serene Green, Kiwi, Irish Green, Military Green, Forest Green, Garnet, Cherry Red, Safety Pink, Safety Orange, Safety Green, Sport Grey, Graphite Heather, Dark Heather, and Ash. CLICK HERE for visual chart. Imprint colors: Standard imprint colors. Embroidery is also available for an additional charge.